We recently published about the Oppo A3s smartphone's first impression article after its launches by Oppo. Though the brand has launched couple of smartphones with pretty Top-Notch design recently like Oppo F7, F9 and F9 Pro beside A83 etc., this is one of the cheap and best Top-notch phone from the team when compare among, and attractive + worth as well. We are right now ready to let you know the hands-on review of the A3s phone though we won't cover entire points of it. 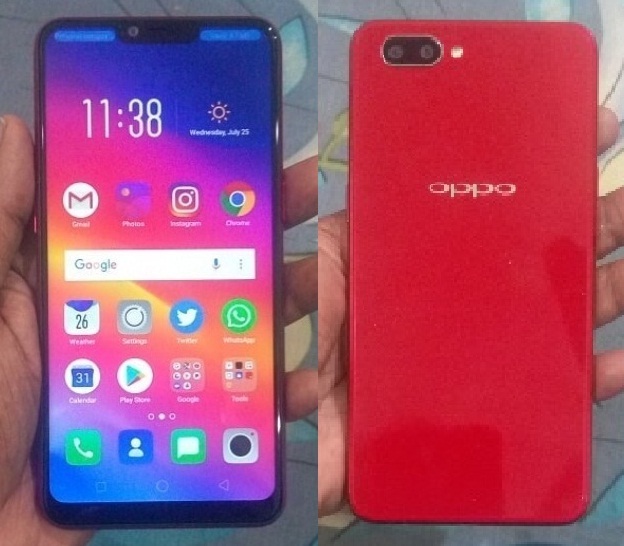 If you are interested to know the review's of Oppo A3s smartphone then here you go for it including its pros / cons etc. after its usage more than two weeks continuously. The first impression of the Oppo A3s phone is given above. The pretty A3s device comes with INR 11k budget for 2GB of RAM and 16GB of internal storage which is ignorable concern on just storage matter and not on the price point of view. The 2GB of RAM is acceptable which still helps to play the game better in a normal way as it supposed to be or it is almost like an expensive device. There is no issue with this phone while gameplay even when it compares to high-end phone's performances. You can play game smoothly and there will be little frame drop that too it is rare, plus it goes low setting by default when playing game like a Pubg etc. No heating as well except rare very low-heat feels. The next one is, the other competitors came close to this device after few days of its launches and their price is little extra too considering the 3GB of RAM. Oppo A3s phone is powered by Qualcomm's snapdragon 450 chipset / processor which satisfies the tech awareness buyers' specially. 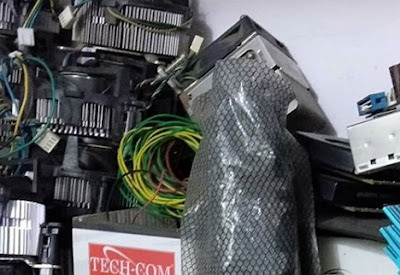 These days, other than media and tech bloggers, some of the buyers are also more careful on technical specifications of every gadgets, thus, one way helps the competition and leave aside the popular brand sometime. The top-notch looks great on A3s device including its attractive price and offers. The powerful battery 4320mAh is an added crown on this. If you use A3s just for regular calls, reasonable browsing or gaming then hardly the battery will consume around 30% to 40% max per day excluding long travels or roaming etc. If you are roaming or no signal reception then it consumes little reasonable percentages of the battery for searching the tower / network reception. It is still better compare to other smartphones for the same reason. As far as the camera of the A3s is concern, it comes with 13+2 megapixel rear camera and 8 megapixel front shooter or selfie purpose. The gadget gives the best result on either use, photos or videos. I would share Oppo A3s video soon. This is one of the best low-light camera device. You can see the result with few snaps here. You have to click on the image to view the best. I believe that DSLR camera has challenges right now. In case if you are searching for A3s pros and cons then find them below. Oppo A3s price: 2GB/16GB is INR 10999 and 3GB/32GB is INR 13990. Tips: We suggest you to buy Oppo A3s with 3GB/32GB variant.